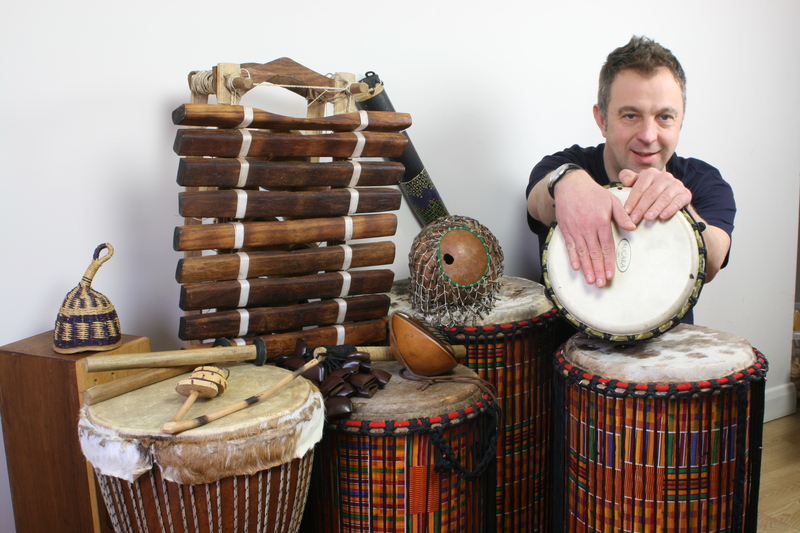 Samba drumming, African /Egyptian drumming, Australian Music, Caribbean, Spanish and Junk Percussion. 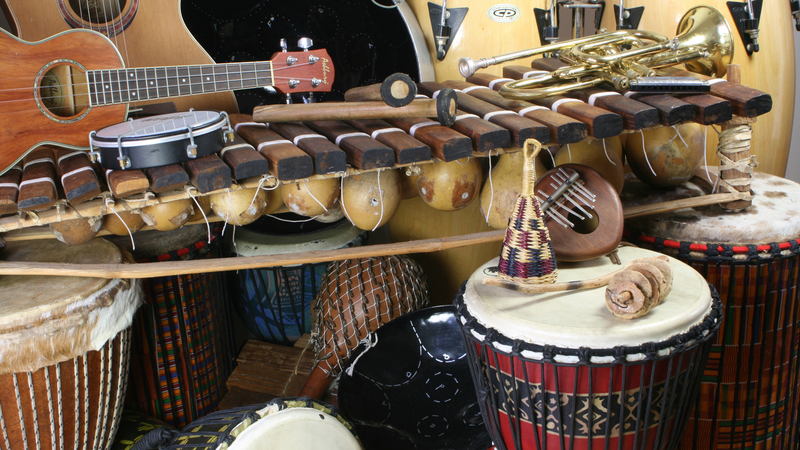 I also run extra curriculum activities for schools, which include a range of percussion work, Music and I.C.T , Ukulele Orchestra and harmonica ensembles. All workshops can be tailored to meet your needs, can be planned for any age group and are closely linked to the National Curriculum. The Beat Project would have no reservations in using Daniel again and look forward to hopefully working with him in the future.